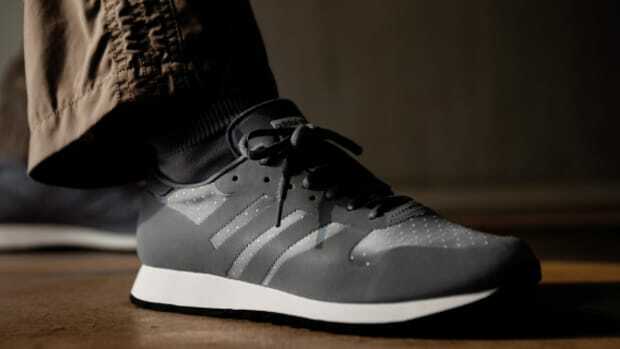 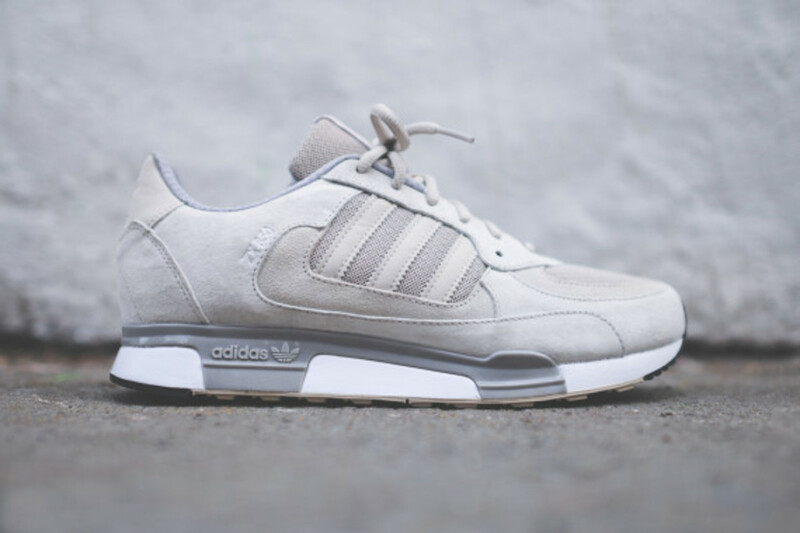 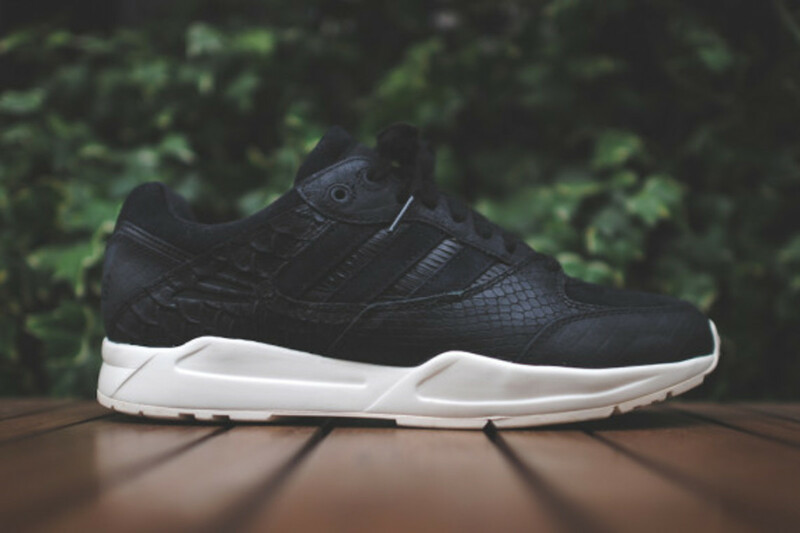 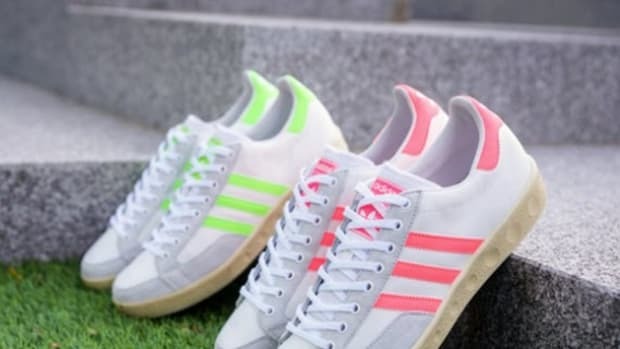 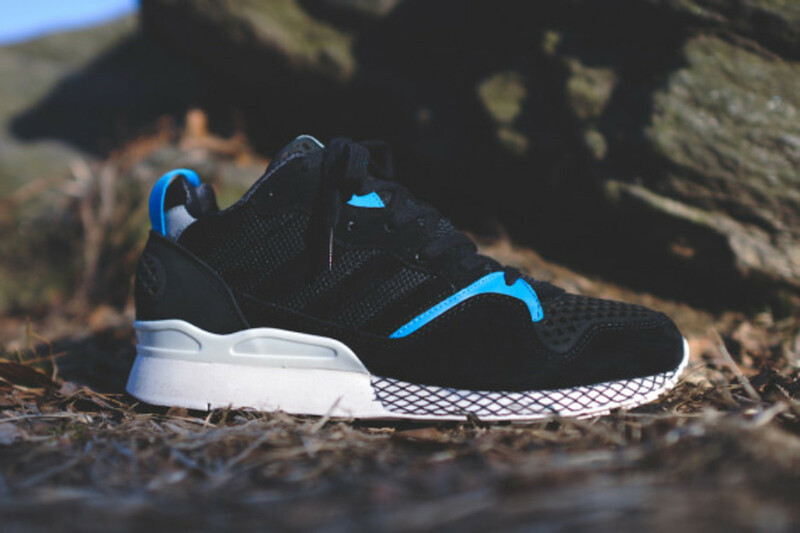 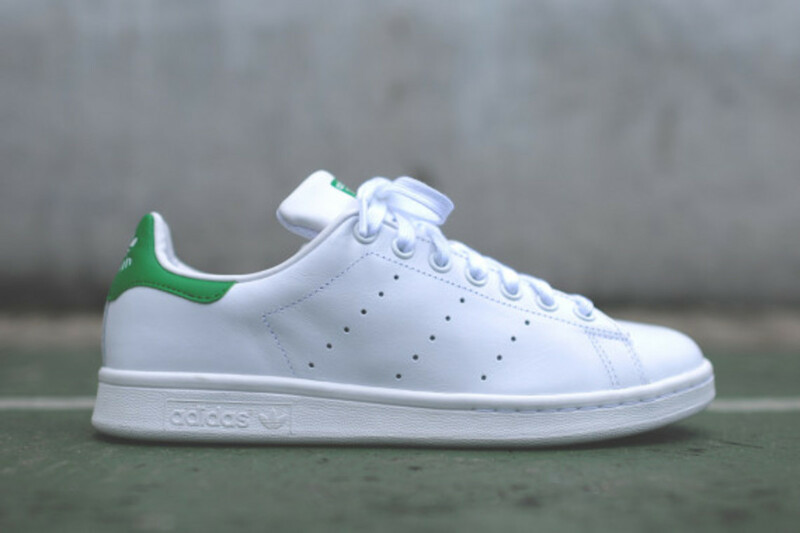 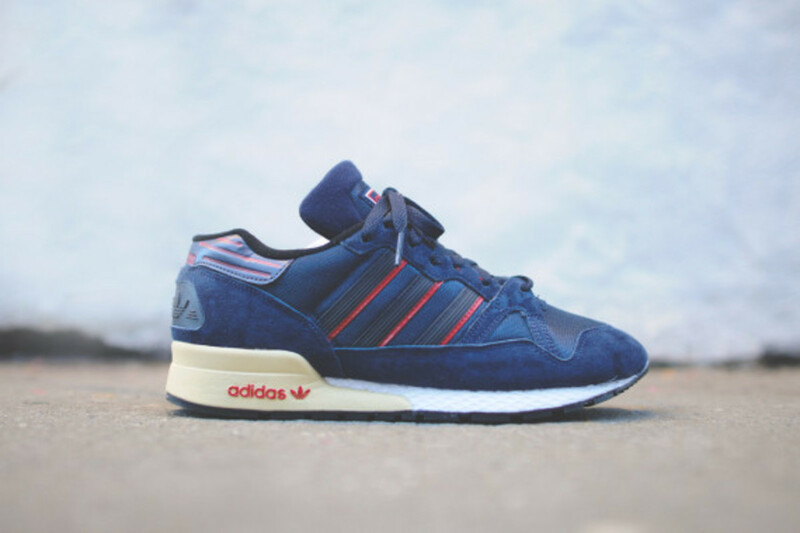 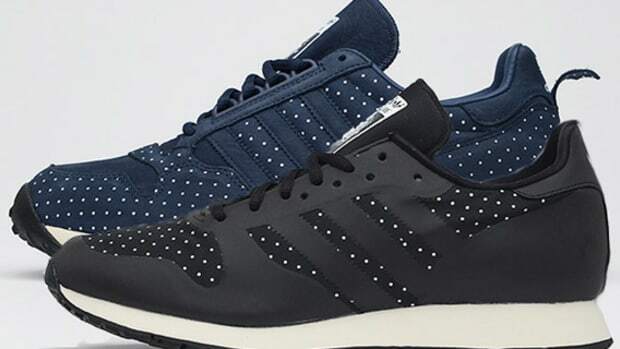 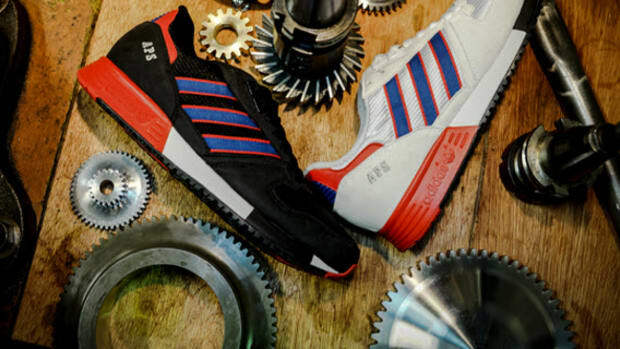 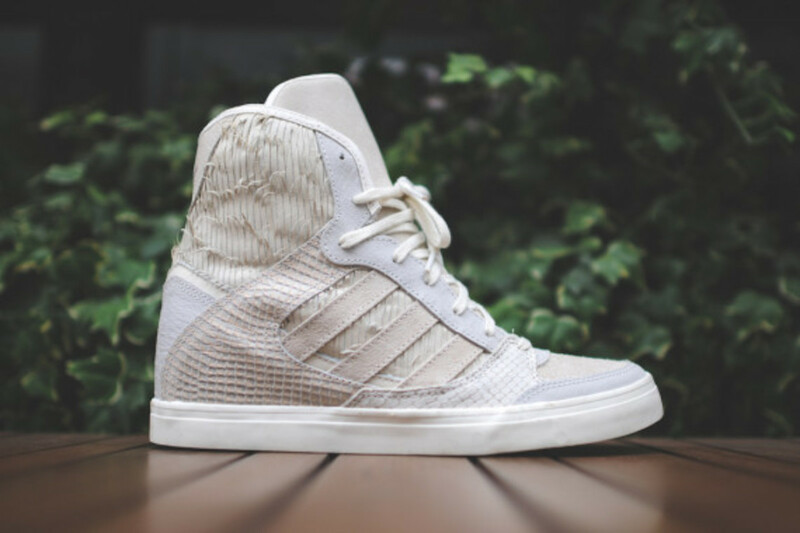 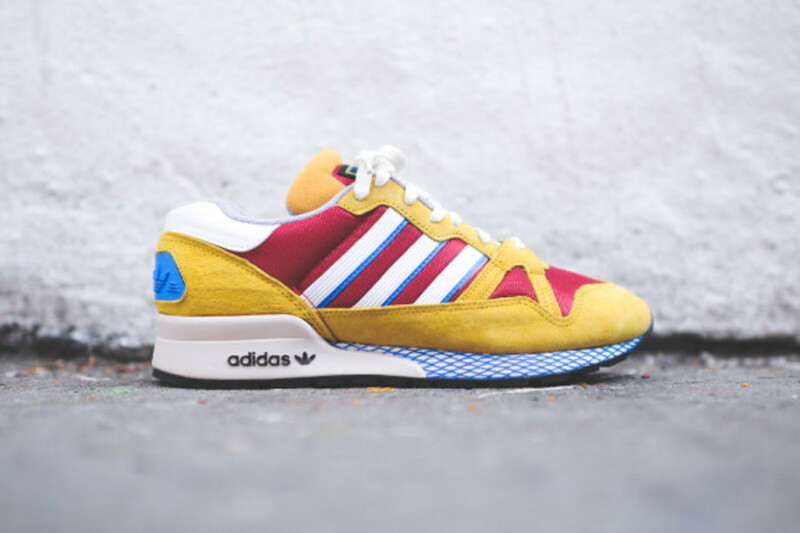 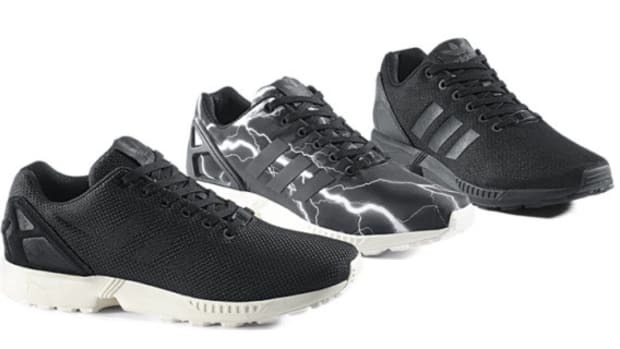 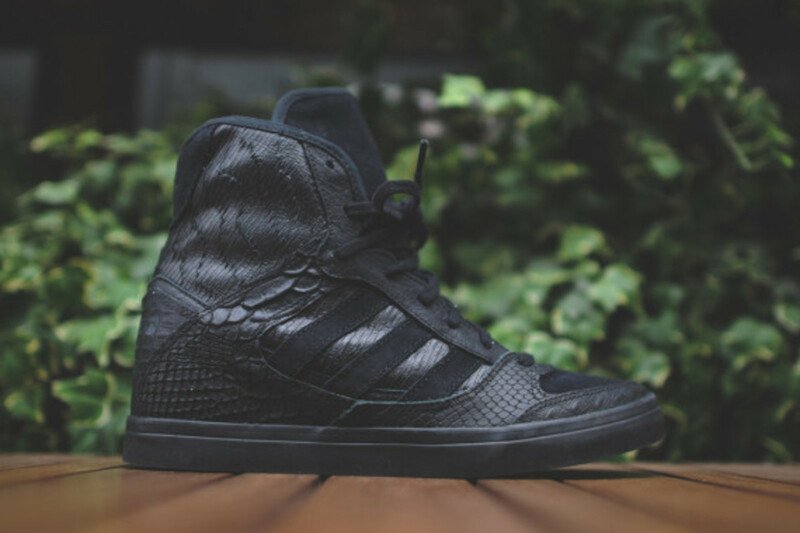 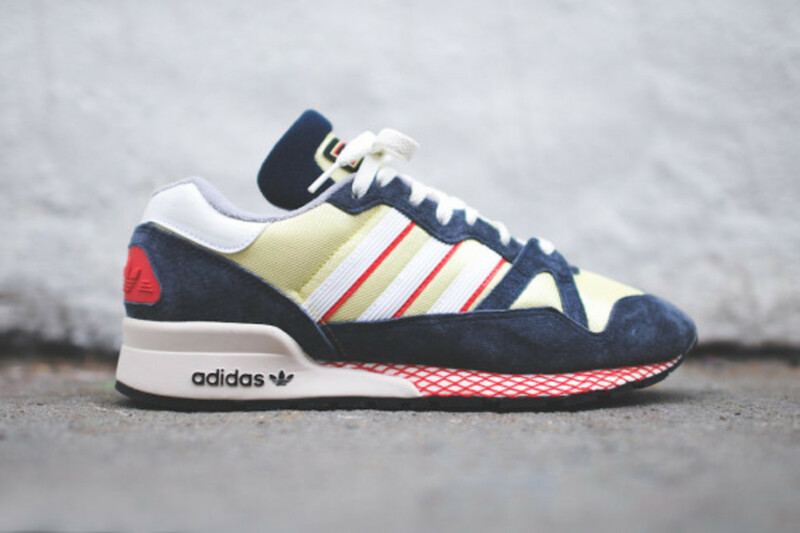 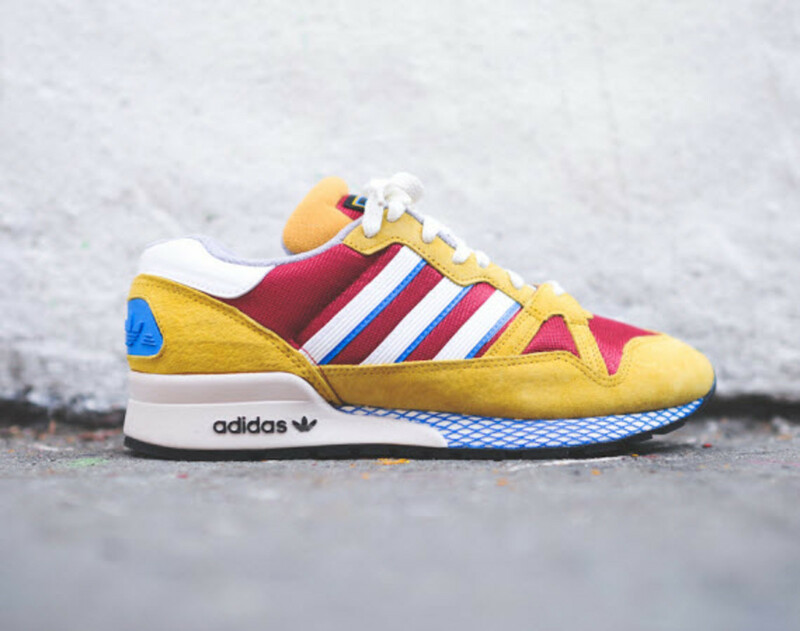 If you&apos;re looking for a more classic alternative to the boldly "Electric Volt"-coated ZX Flux we previewed earlier in the week, here is a full range of Summer 2014 footwear from adidas Originals for you to peruse. 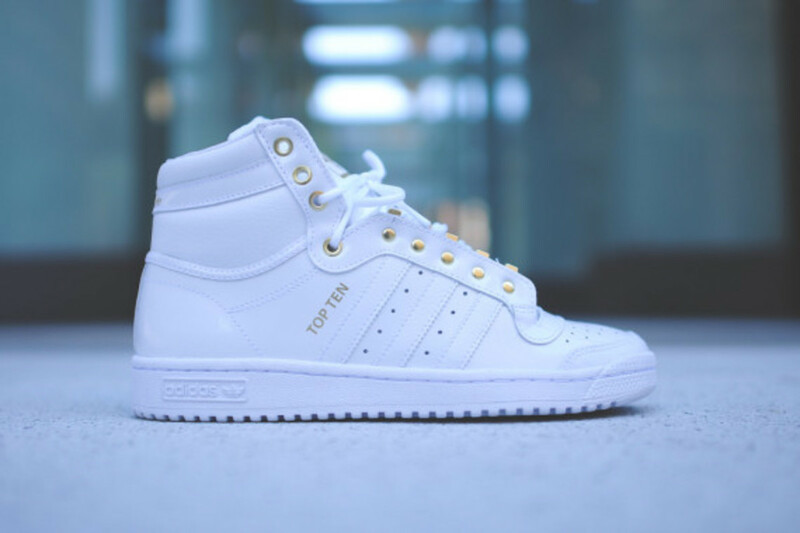 Including a range of styles, materials, and colorways for both men and women, the Summer 2014 drop is highlighted by Superstar II Lux and Match Play low-tops and Top-Ten hi-tops in both Black/Gold and White/Gold looks. 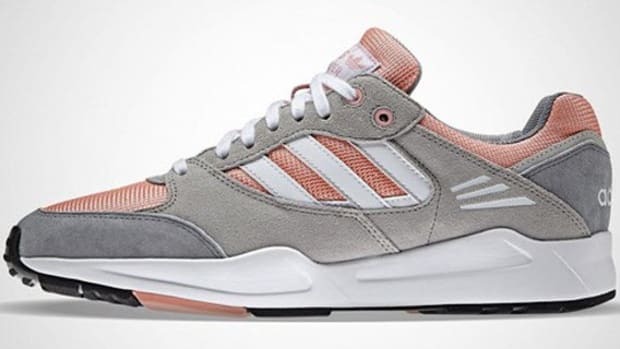 Three 710&apos;s, an 850, and a 930 all from the ZX family are here, too, with a nice mix of synthetic suede and mesh while the women can see both the Tech Super and the Tech Super Hidden Wedge. 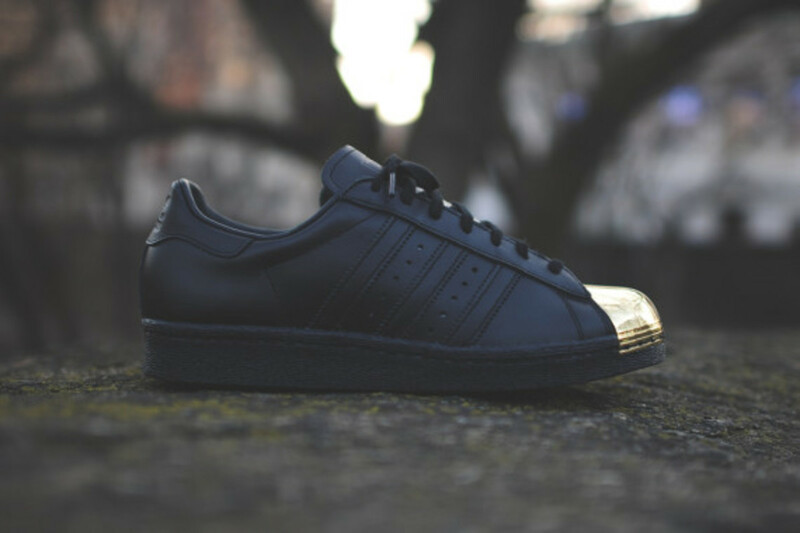 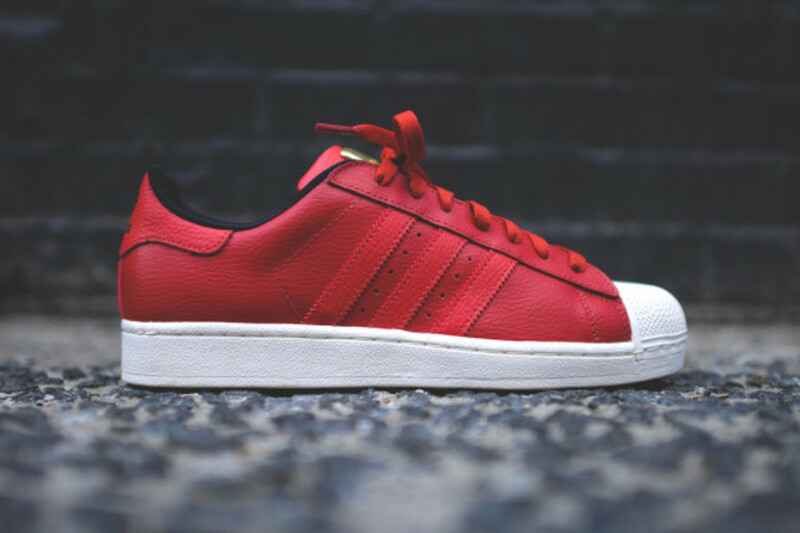 Updates to the Superstar 80 are also here, which pop with a metallic gold toe. 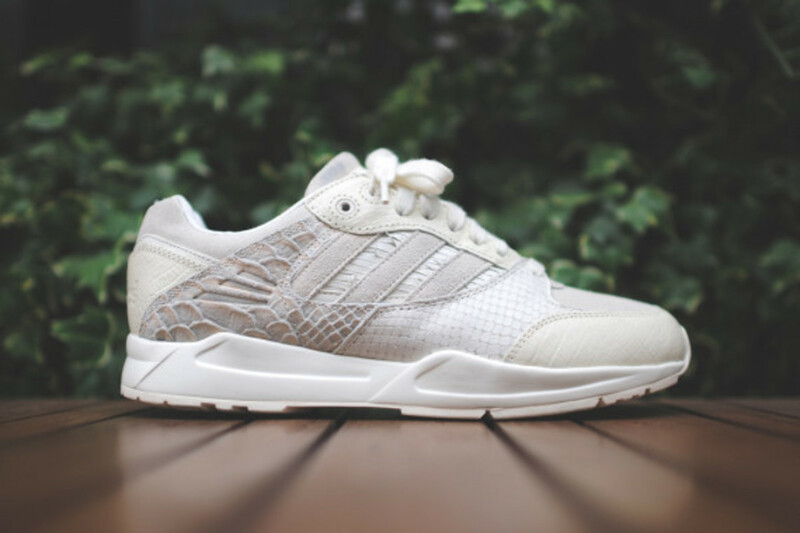 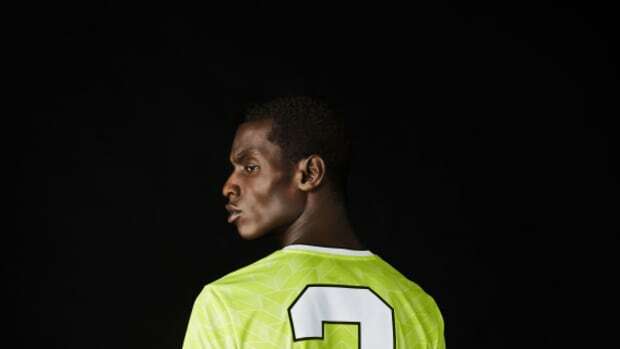 See the entire range after the jump that are set to hit select shops, including Kith, now.